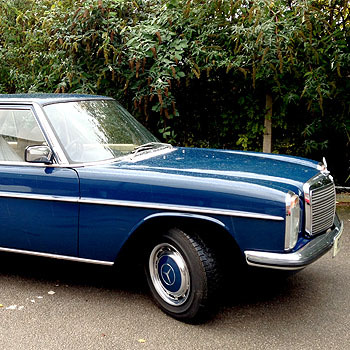 The inclusion of motor vehicles in our regular Collectors Auctions includes everything from classic marques to vintage models as well as motoring memorabilia. We also offer private cherished registrations, motorcycles and other automobiles. Specialist Valuer, Ben Johnson is available to discuss any requirements regarding valuation and sale on 0114 281 6161. We have a full database of buyers from both motor trade professionals and private collectors/motorists who regularly attend our sales in what is an ever increasing collectors market. We can organise for your vehicle to be brought to us and stored securely prior to the auction. Please contact us to discuss your items or requirements in more detail, by emailing bjohnson@sheffieldauctiongallery.com. If you are considering the purchase of a vehicle at auction, please see our Terms & Conditions of purchase. 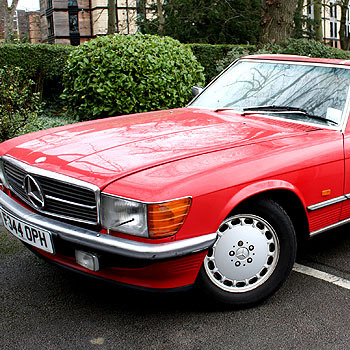 1976 Mercedes-Benz (W114) 250 2.8 Straight-Six Automatic with only 8,590 Miles. 1936 Pre-War Standard Flying Nine Saloon. 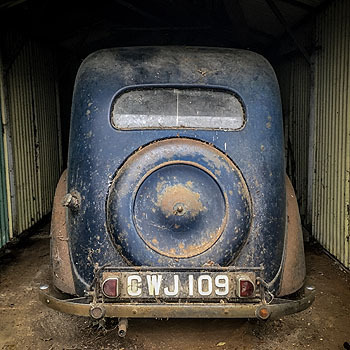 Genuine 'Barn Find'. Garaged for 40/45 years. 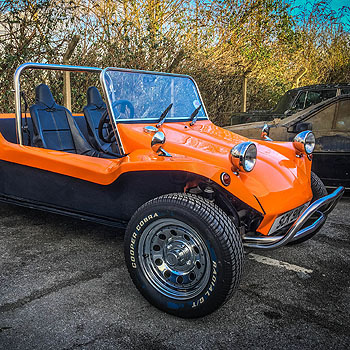 VW Beach Buggy 1600cc LWB 4 seater. Only covered 200 miles. We produce illustrated, glossy, colour, printed catalogues for these auctions, catalogues are listed fully illustrated on our website and they are listed on many specialist auction sites such as the-saleroom.com, Lotzone, Invaluable and UKAuctioneers.com: notifications are also mailed to our comprehensive databases of both Trade and Private buyers. They are also advertised within the Local, National and Trade press and other publications. These sales are held Live in real time on the internet with a webcam facility to enable buyers to watch and bid at the sales without being present in the saleroom, this service is offered through www.the-saleroom.com. Our specialist valuers are available in the Saleroom, Tuesdays, Wednesdays & Thursdays from 10am to 4pm with late night opening until 7pm on Wednesdays for free pre-auction appraisals and advice. We also hold regular Specialist 'Fine Arts & Antiques' Valuation Days in the Saleroom by appointment.